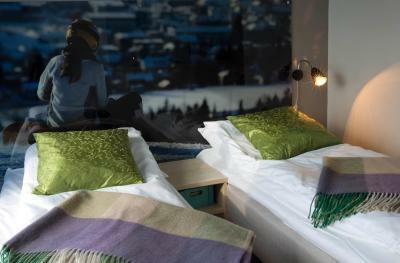 Lock in a great price for Lillehammer Stasjonen Hotel & Hostel – rated 8.2 by recent guests! 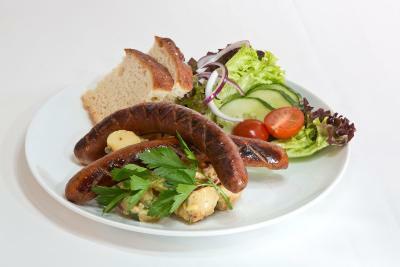 Breakfast was great, had everything needed for a hearty Norwegian breakfast, no matter what your taste. But the real standout is the location- steps away from the disembarkation point for the train, and a short walk to downtown. Rooms are very compact, but super clean and smartly done. 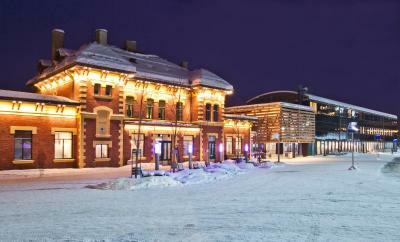 The hotel is located at the Lillehammer bus terminal and train station. The town center is within walking distance. 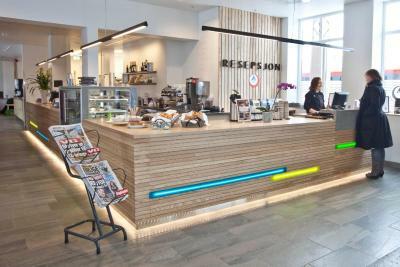 The hotel reception is located at the cashier desk in the restaurant. The staff was friendly and efficient. They allowed us to store our skis and luggage behind the counter at the reception desk after we checked out - this was awesome and I don't get the same hospitality in the USA! 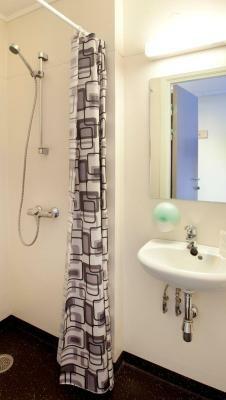 Overall, the rooms are suitable size and mostly clean. I would definitely stay here again. 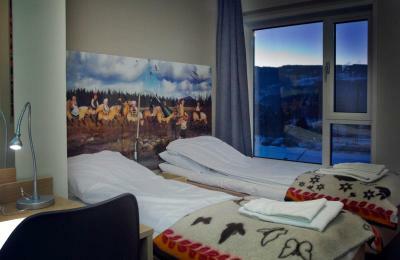 This hostel is in the perfect location with easy access to cross country and alpine skiing. I was here for a ski race and the owner set up a waxing area as opened breakfast early for those of us racing - that’s above and beyond! An excellent location, friendly staff ad excellent host. Not the first time in the hostel. 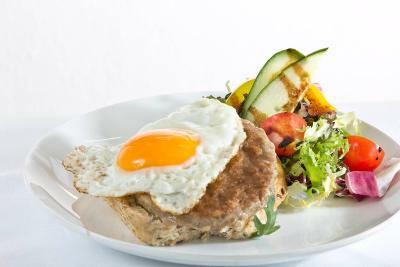 The breakfast menu is benchmark setting for hostels around the world. A must eat in the morning. Great place to base a ski trip. The manager even brought in his wax bench for guests to use before the Bierkebeiner Loppet. The location of the hotel is perfect! You just go from the train, get your key and walk straight to your room. Short distance from the center of Lillehammer. 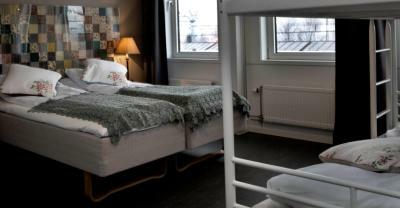 Lillehammer Stasjonen Hotel & Hostel This rating is a reflection of how the property compares to the industry standard when it comes to price, facilities and services available. It's based on a self-evaluation by the property. Use this rating to help choose your stay! 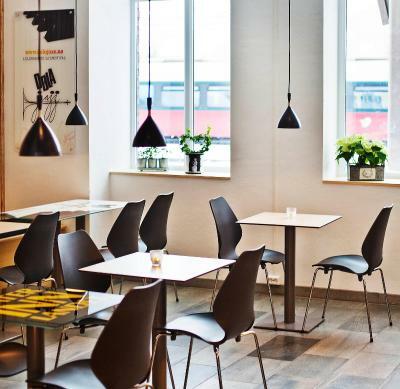 Lillehammer Stasjonen Hotel & Hostel is located at Lillehammer Train and Bus Station, 350 feet from the Storgata shopping street. 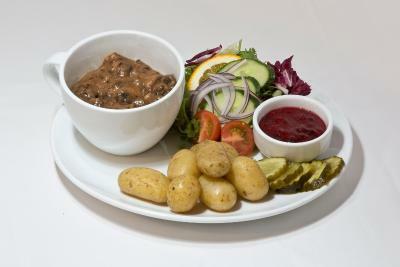 It offers free Wi-Fi access and a communal kitchen. 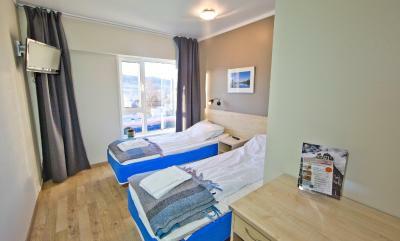 Lillehammer Stasjonen has rooms with either private or shared bathroom facilities. 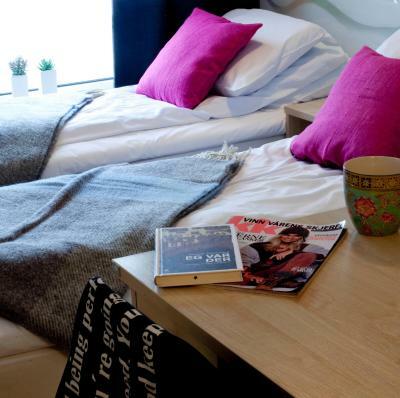 Bed linen and towels are provided free of charge. The Olympic Stadium is a 3-minute bus ride away. 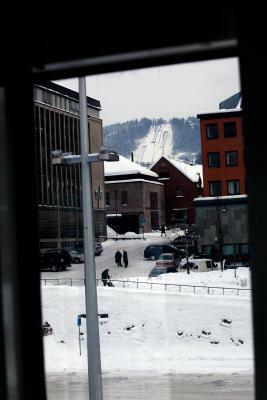 Busses to Hafjell’s alpine ski area and Nordseter’s cross-country ski area leave from directly outside the hotel. 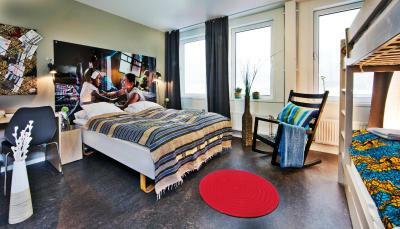 This property also has one of the top-rated locations in Lillehammer! Guests are happier about it compared to other properties in the area. This property is also rated for the best value in Lillehammer! Guests are getting more for their money when compared to other properties in this city. 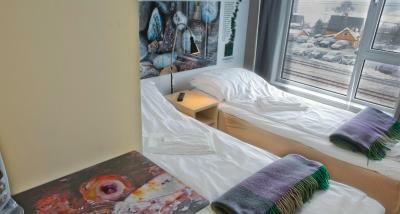 When would you like to stay at Lillehammer Stasjonen Hotel & Hostel? 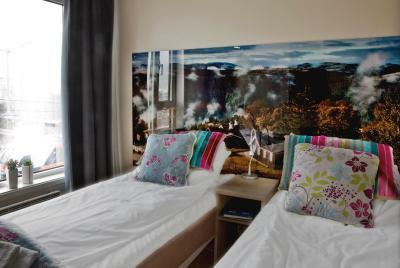 Simply furnished room with a TV, work desk and private bathroom with shower. Public parking is available on site (reservation is not needed) and costs NOK 40 per day. Includes a TV and private bathroom with shower. 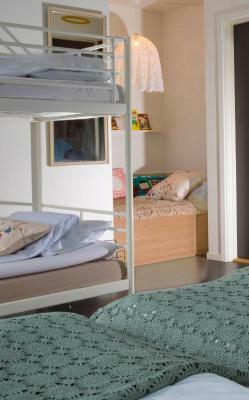 Includes a bed in a dormitory room, bed linens and towels and a TV. 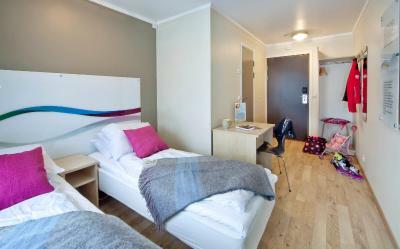 The Stasjon Hotel & Hotel is renovated in 2012 and we have now 35 rooms and almost 100 bed. 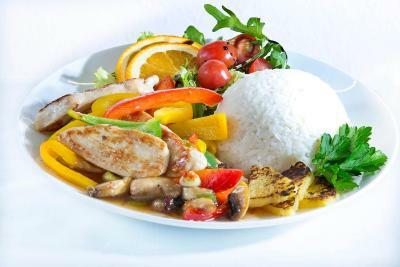 The place is a family hotel and we have also a restaurant and bar. 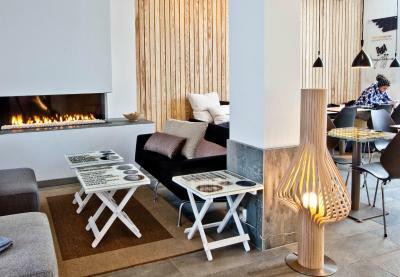 House Rules Lillehammer Stasjonen Hotel & Hostel takes special requests – add in the next step! Lillehammer Stasjonen Hotel &amp; Hostel accepts these cards and reserves the right to temporarily hold an amount prior to arrival. 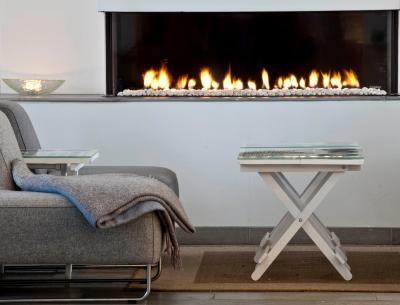 Lillehammer Stasjonen Hotel & Hostel accepts these cards and reserves the right to temporarily hold an amount prior to arrival. 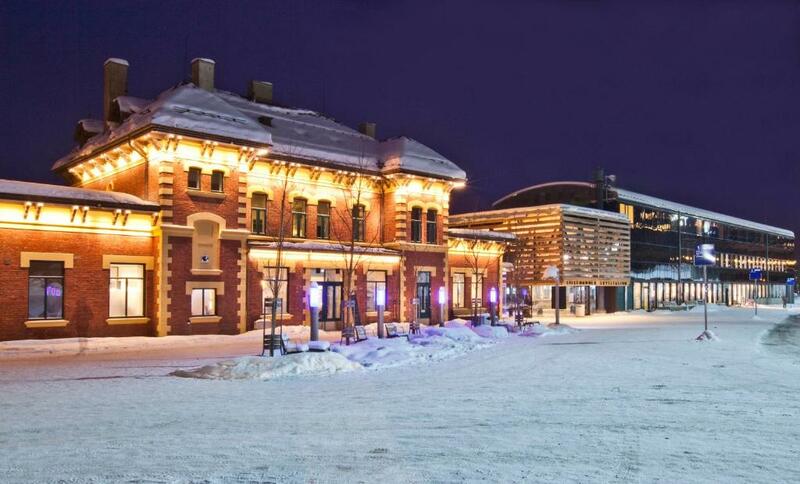 Check-in takes place in the train station, next to Lillehammer Stasjonen Hotel & Hostel. Please note that long term parking is also available. Contact the property for further details. Difficult to find reception, fabulous position for train travellers. 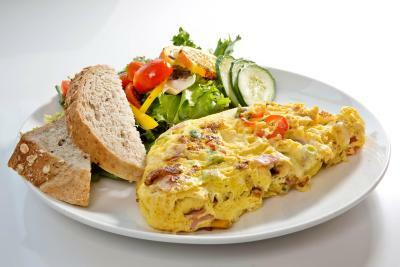 Very good breakfast for this price! This has been one of the best places we have stayed on a 6month trip around Europe. A bit above our normal budget but it is Norway. The room was perfect- the bed amazingly comfortable! The property is at the train station so not far to walk at all. They allowed us to check out late as our train back to Oslo was in the afternoon. The free breakfast was great! Also they have a coffee and tea machine to use for free. The cafe in the hotel had lots of gluten free options. The room and hotel was quite we didn’t hear any trains at night. Would 100% recommend We enjoyed our time in Lillehammer and our stay at this hotel. Really great staff. Helped us out after flight cancellation. Use of washing machine. Location right at station with cafe downstairs. My room directly overlooked the train track, so there was a bit of noise from trains during the night. The room was quite well Insulated, though, so it wasn't loud. Good breakfast - plenty of it. The room was basic but clean. The hotel is at the train/bus station, so it's great when traveling from Oslo onto Nordseter. There was also a kitchen for self catering if you wanted to cook your ow food. The staff in the cafe were great and you can leave your luggage there on your final day while you go out. Double bed- the singles like to slide apart. 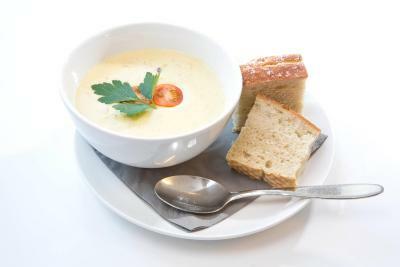 breakfast, location (train , bus 50 m from your bad), shared kitchen. The rooms are a little small but still comfortable. Our bread went missing from the shared kitchen. All the bathroom floor get wet when you take a shower. 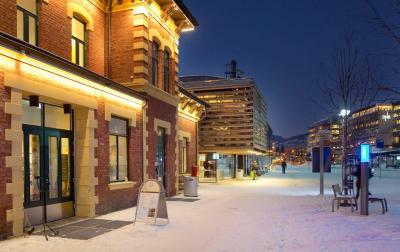 Inside the station: very convenient to take a train or the bus to the ski places. Near the city center and its shop. Free coffee. Kitchen and fridge in the common area. It‘s very central, located directly in the station. 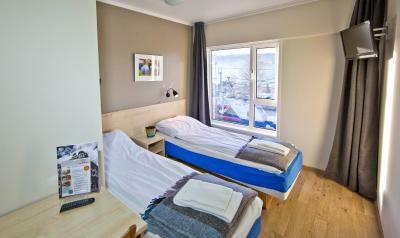 Good value for the money, nice rooms (had a double), but well of course it‘s a hostel. Perfect for a short stay.